How to rejuvenate your skin. 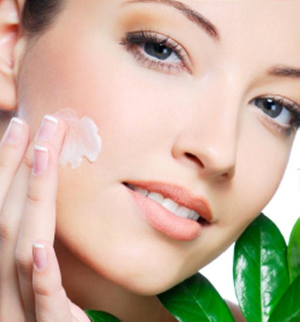 Use Ingredients that are beneficial to your skin. 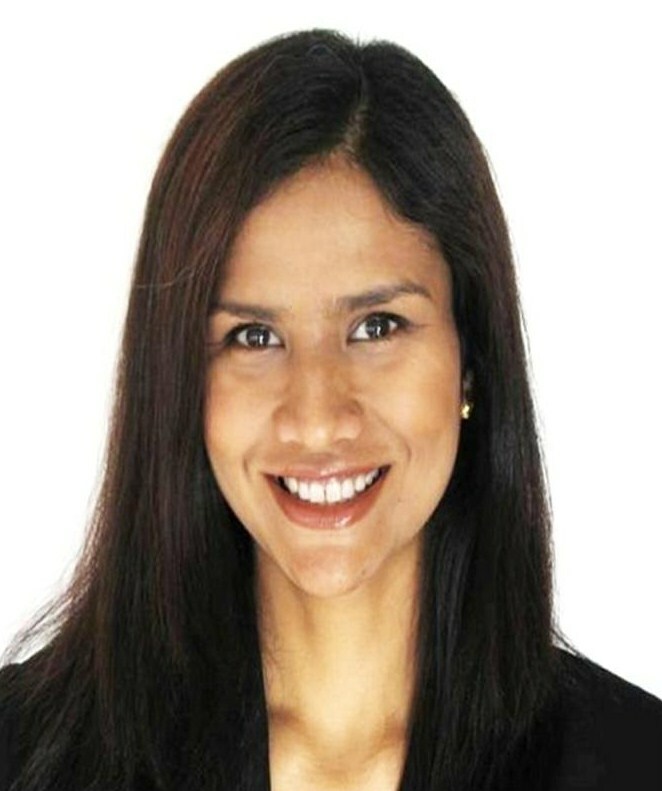 When I started Hujan Skin Care, my first product for sale was the Rejuvenating Moisturizer. In this, I wanted a product that I would feel good about putting on my skin, so as part of the ingredient list, I chose Myrrh and Frankincense. 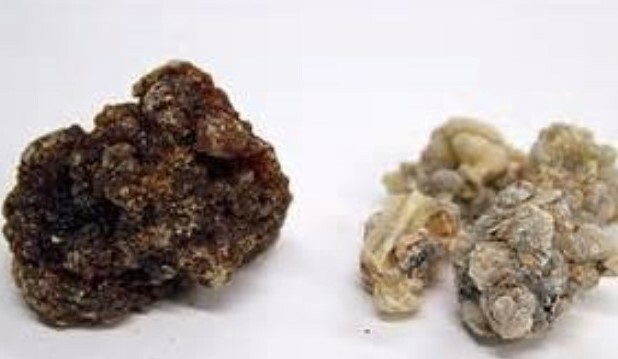 In 2001 Scientists at Rutgers University discovered compounds in myrrh with the ability to kill cancer cells, testing them against breast cancer cells. Other scientists also discovered that Frankincense was able to re-set the function of a corrupted cell, stopping the spread of certain types of cancers. Researchers are still studying these amazing oils. Frankincense was used by ancient priest to dispel the “evil humors” – sickness from affecting them. Now we know why Frankincense and Myrrh was worth its weight in gold on the ancient trade routes. They were well known for their wound healing benefits. Hence the gift of the magi. Myrrh is in my Rejuvenating Moisturizer as well as the Minty Facial Exfoliant, helping to fortify the skin and the body.I have added Frankincense to many of my formulas. The Rejuvenating Moisturizer, Hydrating C-serum and the Uplifting Night Treatment all have Frankincense in them.I was excited with the potential in these oils and wanted to add ingredients that would be beneficial to the skin. Don’t forget to use these creams on your neck and décolleté. When the right natural ingredients are combined with essential oils you increase the potential to have lustrous looking skin. Hujan helps keep me confident of my skin. And I love sharing this with you.